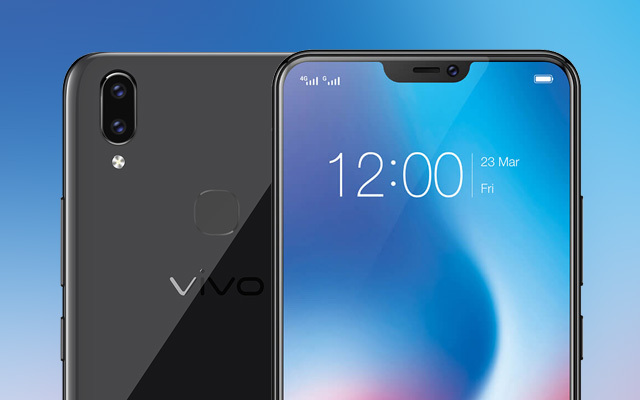 Vivo Philippines has officially launched the Vivo V9 in the country featuring a notched screen similar to the iPhone X. While others may not like it, the design makes the screen occupy almost the entire front panel of the smartphone. 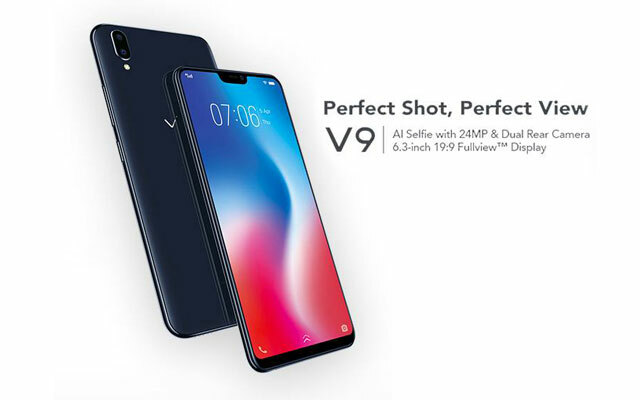 Add to that its cameras with Artificial Intelligence features making Vivo claim that it has the “Perfect Shot, Perfect View”. 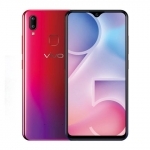 The Vivo V9 has a 6.3-inch FHD+ display with a 19:9 aspect ratio, 16 + 5 Megapixel dual rear cameras and a 24 Megapixel front camera. 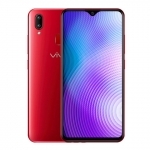 It runs on an octa core Snapdragon 626 processor with 4GB of RAM, Android 8.1 Oreo operating system and Funtouch OS 4.0 skin on top. 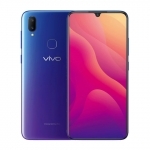 Internal storage amounts to 64GB and a microSD card slot is present. 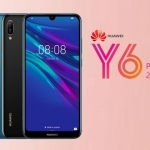 It’s a dual SIM smartphone with 4G LTE connectivity and dual band Wi-Fi. 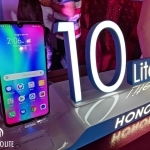 There’s also a fingerprint sensor at the back and Face Unlock on the front. A 3250mAh battery powers the device but it still uses a microUSB 2.0 port for charging and wired file transfers. 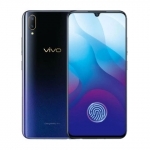 The official price of the Vivo V9 smartphone in the Philippines is ₱17,990.00. Pre-orders are accepted on March 26 to April 5, 2018 which entitles customers to several freebies.